Give the gift of art this Christmas. 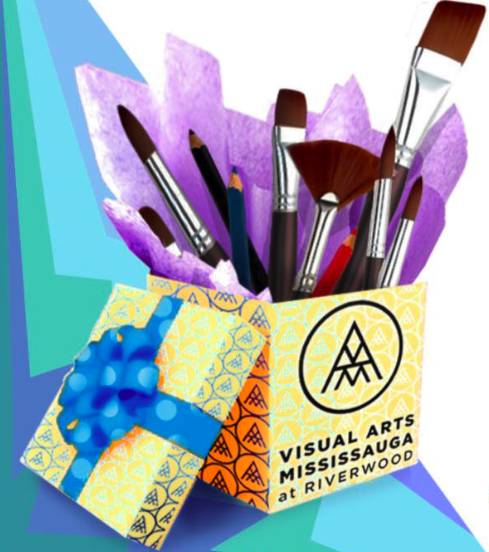 Courses for children, teens, adults, and seniors are now being offered by Visual Arts Mississauga (VAM) at Riverwood. High-quality programming is available for beginners, intermediate and advanced artists. Courses are taught by leading educators at VAM’s stunning facility.